Medtronic offers the widest range of infusion sets so that you can choose the right one for your comfort and safety.Your choice of infusion set should be based on your lifestyle, age, body build and clinical recommendations. Watch this how to guide on inserting the MiniMed®Quick-Set with our improved serter, the New MiniMed®Quick-Serter. 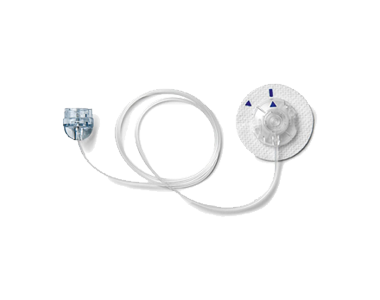 Watch our video to see how to insert Medtronic’s most popular infusion set. Watch our video to see how to insert the Silhouette infusion set.